Patricia Oelwein, a consultant in private practice, worked at the University of Washington in the Down Syndrome Programs at the Center on Human Development and Disability for twenty-five years. The positions she held in the program include teacher in demonstration classrooms, coordinator, and outreach trainer. 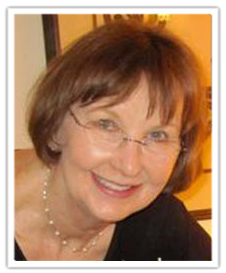 She has provided specialized training teachers to work with children with Down syndrome and other developmental delays throughout the United States and in twelve other countries spanning six continents. Since 1991 she has been consultant to the Al Nahada Model Schools in Riyadh, KSA. 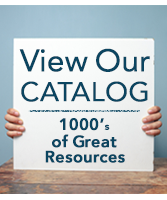 Oelwein has published numerous research articles and instructional materials, edited Advances in Down Syndrome with Valentine Dmitriev, and wrote Teaching Reading to Children with Down Syndrome. 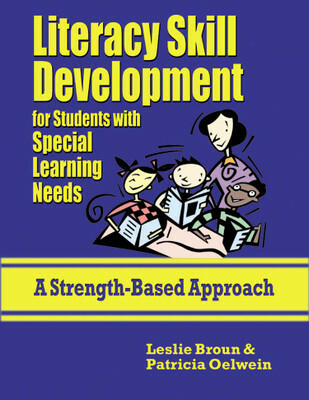 She is co-author, with Leslie Broun, of the book, Literacy Skill Development for Students with Special Needs: A Strength-Based Approach, published by National Professional Resources, Inc./Dude Publishing.